Thanks. It’s very motivating for Blog about Stats! 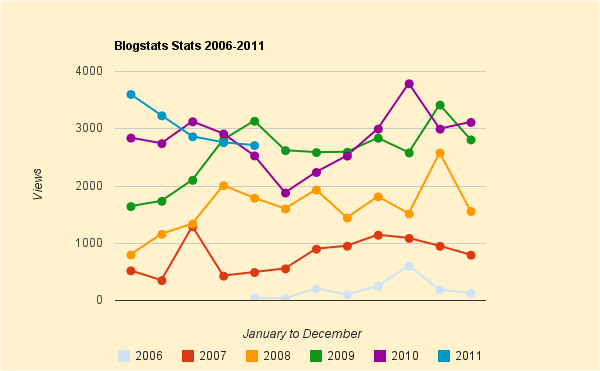 BSchool.com lists in its blog 40 blogs on statistics to be explored. Among them some old acquaintances and as number 19 Blog about Stats. Attention all users of statistics! If you are a user of statistics, we welcome your responses to the issues brought up in this questionnaire. You may view the questions in the questionnaire as a checklist, and you may give your responses in a free format, if you like. The important thing is that you provide us with ideas how statistics produced by different agencies and organisations could be made more accessible and useful for all kinds of users of statistics: citizens, entrepreneurs, students, teachers, researchers, journalists, analysts, politicians, etc. Please send your responses to project leader Bo Sundgren, bo.sundgren@gmail.com, and also feel welcome to publish your comments on our blog, managed by Alf Fyhrlund, alf.fyhrlund@scb.se. Or as a comment below on this blog …. Stockholm University, Department of Computer and Systems Sciences, is starting a new research project on Citizen-centric access to statistics. Project manager is Professor Bo Sundgren, former advisor to the Director General of Statistics Sweden. The project will investigate the possibilities to define an easy-to-use, powerful, and flexible standard interface for communication of statistical data and metadata between the dissemina­tion databases of statistics producers (statistical agencies) and citizen-centric applications, developed by entrepreneurs or by citizens themselves. Read more at project blog and web site ….. 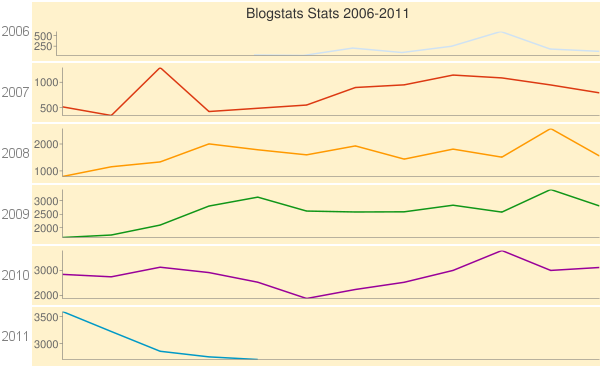 There is a new WordPress blog dedicated to statistical websites: Our colleague Ed Swires-Hennessy is continuing his periodical reviews of statistical websites in a blog form (http://surfingwithed.wordpress.com). I see his reviews as a valuable source of information on web usability from a user’s point of view. His original website includes reviews since 1998 and for some of those the websites have changed already. You can check those by using the Wayback Machine.